Next Saturday milady is transferring her boudoir to a chalet in the Swiss Alps! 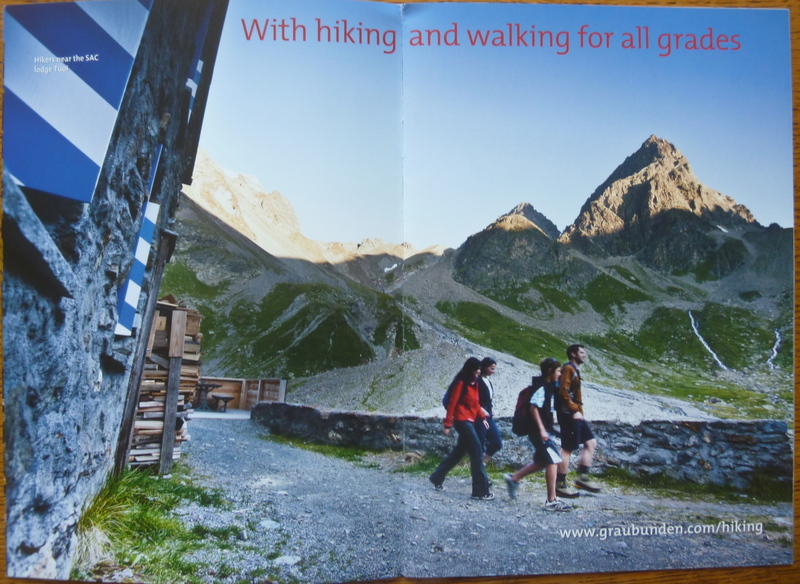 I’m looking forward to a four week stay in Canton Graubünden in the far east of Switzerland. I’ll be helping a Swiss woman at her small B&B in exchange for my board and lodging and opportunities to go hiking and touring in this region with which I am quite unfamiliar. 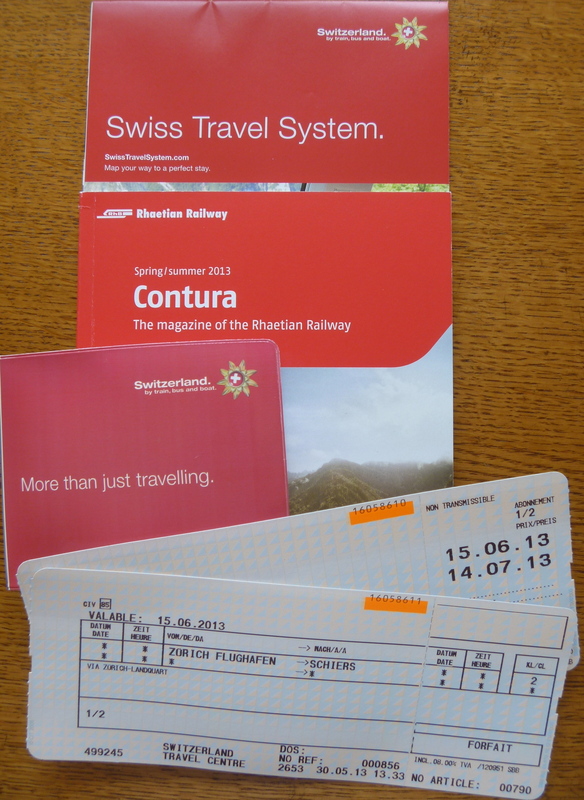 I have my flights booked and my half-fare train card ready. 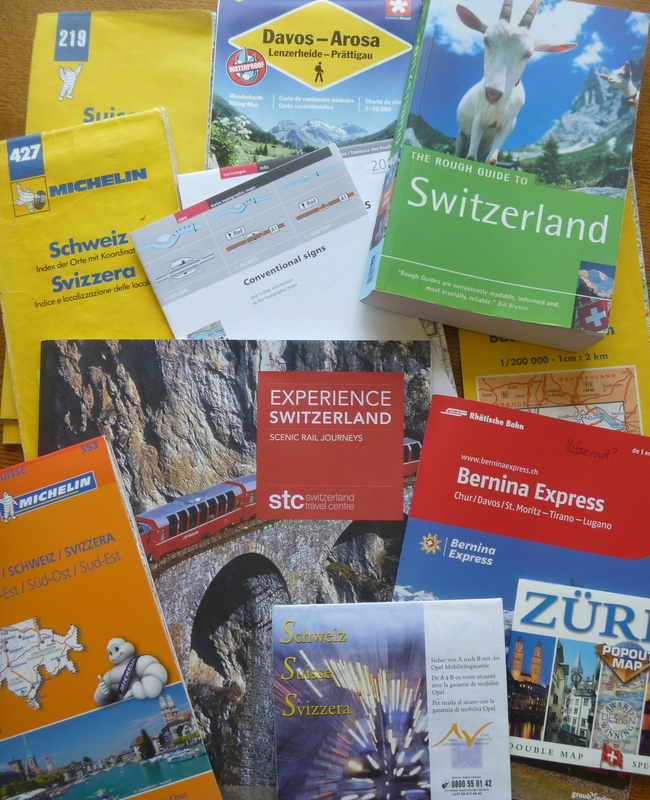 I have some local maps and I just need to pack my hiking boots, sunscreen and camera … oh! and my pinny (I’ll be doing the breakfasts) … and I’ll be off. I’ll be posting here about any major expeditions I make but I have opened another blog in which I shall try to make a brief diary entry each day as a record of my stay. 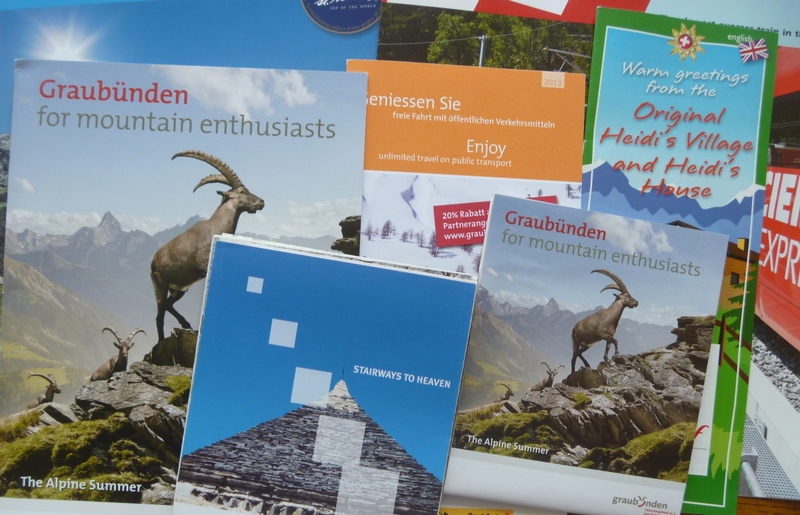 This entry was posted in Milady in the Mountains, Milady ventures overseas and tagged Switzerland. Seems like a fair exchange to me – up to 20 hours a week with two full days off. Will be nice to have online company!